Aloha kakahiaka! - Global Happiness Family - Traveling family finding sustainable development goals around the world. Aloha kakahiaka! (Good morning!) 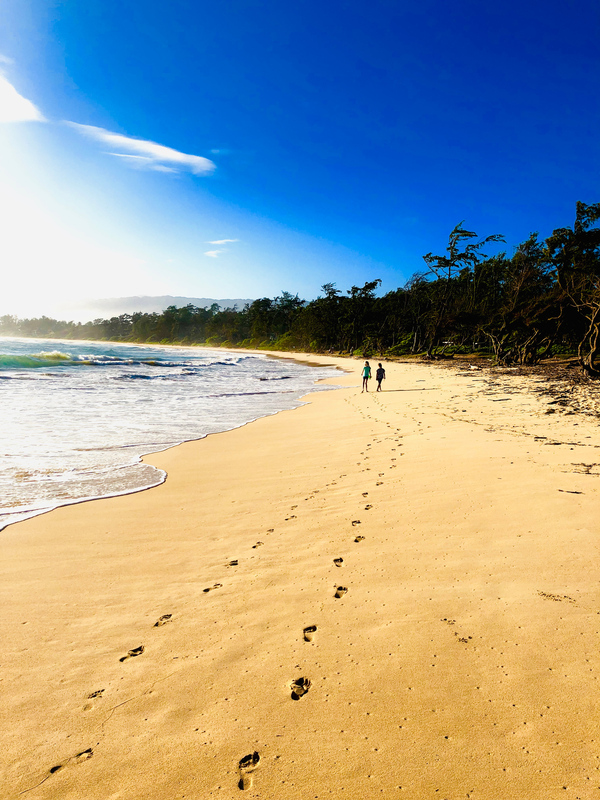 This is home, right on the Hawaiian beach. Every day we wake up with this beautiful sunrise. And Ingeborg made this picture, we are happy to be together again! 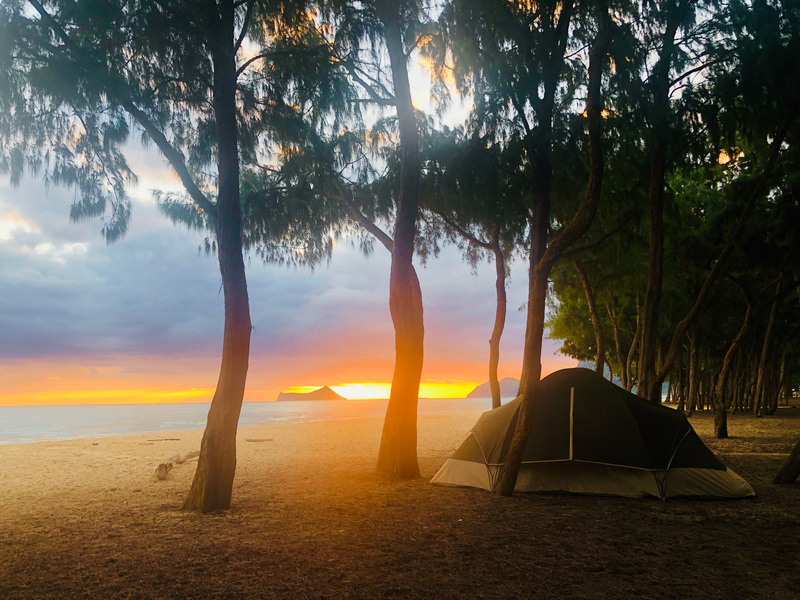 Want to rent a car and camping gear, contact Aloha Spirit.